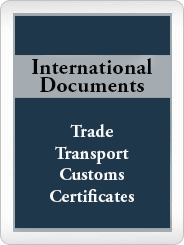 The new Incoterms 2020 are being drafted in the International Chamber of Commerce (ICC) as the body that publishes them since 1930. In the last decades, there has always been a revision of Incoterms Rules coinciding with the first year of each decade 1990, 2000, 2010, which is the latest version and currently in force. Incoterms 2020 are being drafted by a Committee of Experts (Drafting Group) that for the first time include representatives from China and Australia, although most of the members are European. This Committee meets periodically to discuss the different issues that come from the 150 members (mainly Chambers of Commerce) of the International Chamber of Commerce. The new Incoterms are expected to appear in the last quarter of 2019, simultaneously with the centenary of the International Chamber of Commerce, and will enter into force on January 1, 2020. It would be a very important change since EXW is an Incoterm used in many companies with little export experience, and DDP is also commonly used especially for goods (e.g., samples or spare parts) that are sent by couriers and via express shipping companies that deal with all the logistics and customs procedures until delivery at the buyer’s address. The justification to eliminate these two terms is that they are really domestic operations: in the case of EXW by the seller-exporter and in DDP by the buyer-importer. In addition, these two Incoterms contradict, in some way, the new Customs Code of the European Union since the responsibility of the exporters and importers takes place once the clearance of export and import have been carried out. FAS (Free Alongside Ship) is an Incoterm very little used and, in fact, does not contribute almost anything to FCA (Free Carrier Alongside) that is used when the merchandise is delivered at the port of departure in the exporter’s country. With FCA, the exporter can also deliver the goods at the dock, as in FAS, since the dock is part of the maritime terminal. On the other hand, if FAS is used and there is a delay in the arrival of the ship, the merchandise will be available to the buyer at the dock for several days and, on the contrary, if the ship arrives in advance, the merchandise will not be available for shipment. Actually, FAS is only used for the exportation of some commodities (minerals and cereals) and, in this sense, the Drafting Committee is evaluating the convenience of creating a specific Incoterm for this type of products. FCA is the most used Incoterm (about 40% of the international trade operations are carried out with this Incoterm) since it is very versatile and allows the delivery of goods in different places (seller’s address, land transport terminal, port, airport, etc.) that, most of the times, are in the seller’s country. The Committee is thinking about the possibility of creating two Incoterms FCA; one for terrestrial delivery and another for maritime delivery. 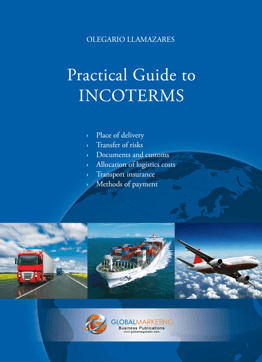 The modification made in the edition of Incoterms 2010 that when the merchandise does not travel in a container, Incoterms FOB and CIF should not be used, but their counterparts FCA and CIP are not being applied by the vast majority of exporting and importing companies, nor by agents involved in international trade (freight forwarders, logistics operators, banks, etc.). 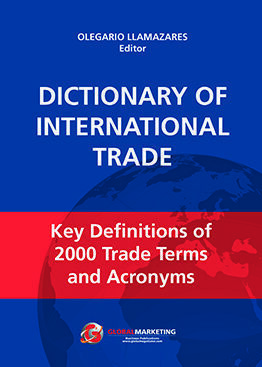 This is due to the fact that FOB and CIF are two very old Incoterms (FOB was already used in England at the end of the XVIII century), and the International Chamber of Commerce has not made an effort to transmit this change adequately, which is very important, since approximately 80% of the world trade is made in a container. 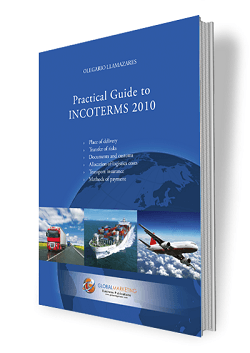 In the Incoterms 2020 version, it is possible that FOB and CIF can be used again for container shipping, as was the case with Incoterms 2000 and earlier versions. The new Incoterm would be denominated as CNI (Cost and Insurance) and would cover a gap between FCA and CFR/CIF. Unlike FCA, which would include the cost of international insurance on account of the seller-exporter, and as opposed to CFR/CIF that would not include freight. As in the other Incoterms in “C,” this new Incoterm would be an “arrival Incoterm,” i.e., the risk of transport would be transmitted from the seller to the buyer at the port of departure. DTP (Delivered at Terminal Paid): when the goods are delivered to a terminal (port, airport, transport center, etc.) 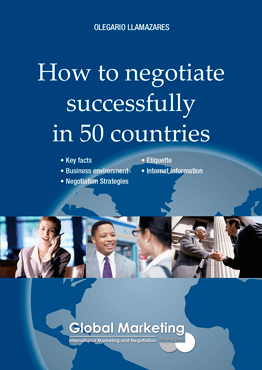 in the country of the buyer, and the seller assumes the payment of customs duties. DPP (Delivered at Place Paid): when the goods are delivered at any place other than a transport terminal (for example, at the buyer’s address), and the seller assumes the payment of the customs duties. 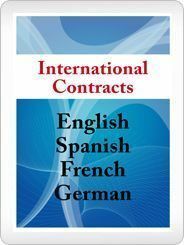 The relationship between the Incoterms and the International Sale Contract. Over the next few months, the Committee will meet periodically to address these and other issues that will eventually be incorporated into Incoterms 2020. Hopefully, the version of Incoterms 2020 that comes into force on January 1, 2020, will serve to facilitate international trade between exporters and importers, adapting to the changes that have occurred in the last decade. The new Incoterms 2020 would take effect on January 1, 2020, and this version drafted by the International Chamber of Commerce includes some changes in relation to previous versions of Incoterms Rules. * Managing Director of Global Marketing Strategies. 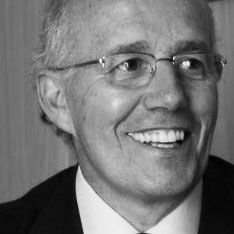 Economista, director de Global Marketing Strategies y socio fundador del portal Globalnegotiator. Está especializado en negocios internacionales con un énfasis en comercio exterior, marketing y negociación internacional. Tiene su residencia en Madrid, España.Economist, managing director of Global Marketing Strategies and founding partner of the website Global Negotiator. 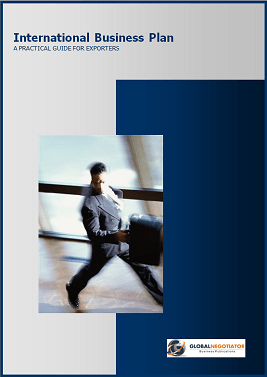 He specializes in international business with an emphasis on trade, marketing and negotiation. Previous: What is NCND Non-Circumvention & Non-Disclosure Agreement?